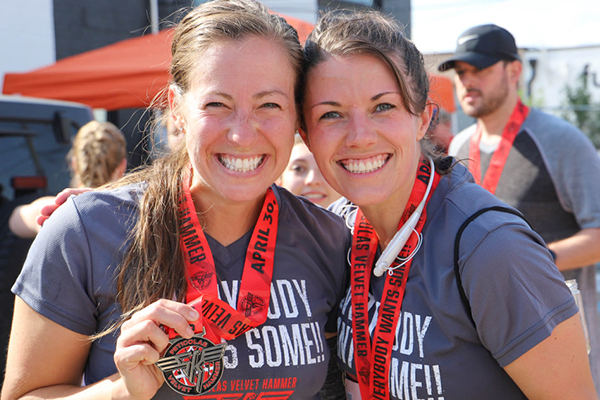 Just like the first mile of a 5K race you feel like you are running through velvet. Smooth, soft, comfortable…almost gliding. 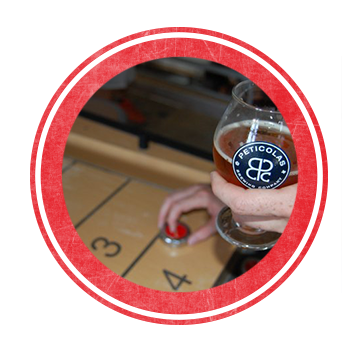 At mile two your thirst for the finish line increases, your eyes forward, targeting your next pass. 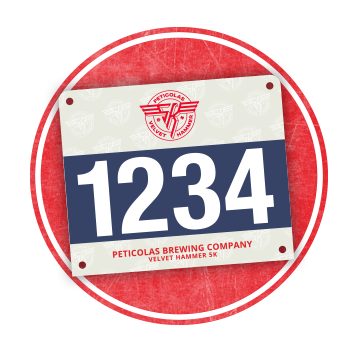 At mile three your legs burn, just .1 miles to go …time to Hammer Down and finish strong … because when you cross the finish line of the Peticolas Brewing Company’s Velvet Hammer 5K; tasty brews await you and you get to tell your own race tale! 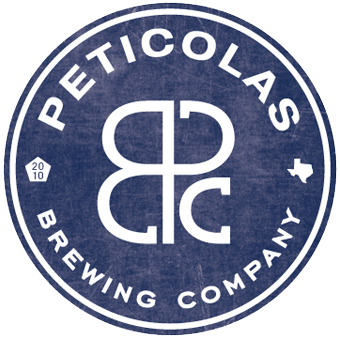 Join us on Saturday, April 25, 2020 at 8:30 AM for the Peticolas Brewing Company Velvet Hammer 5K at, of course, Peticolas Brewery, voted Dallas’ best brewery in 2017 by D Magazine, located at 1301 Pace Street (what is your pace? ), Dallas, TX 75207! 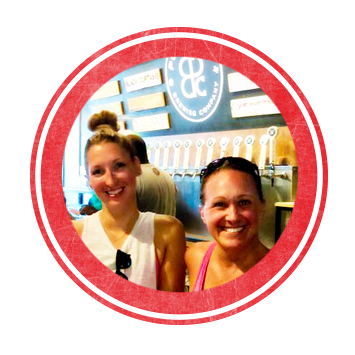 CAN'T RUN BUT WANT TO BE PART OF THE FUN?